Browsing articles in "Computers & Hardware"
Surface 3 tablet is another impressive product from Microsoft to expanding its Surface tablet line. 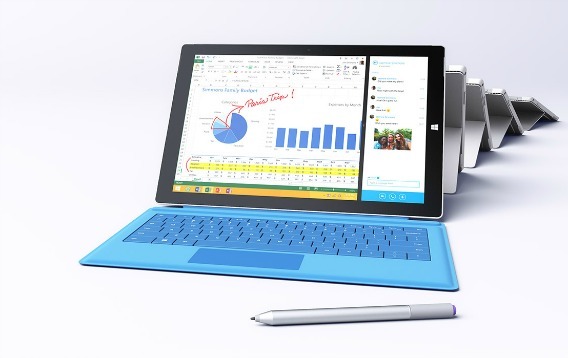 Unlike most tablets, Surface 3 comes with design for portable reading, watching video, and doing work. Surface is a tablet with acts like a laptop. 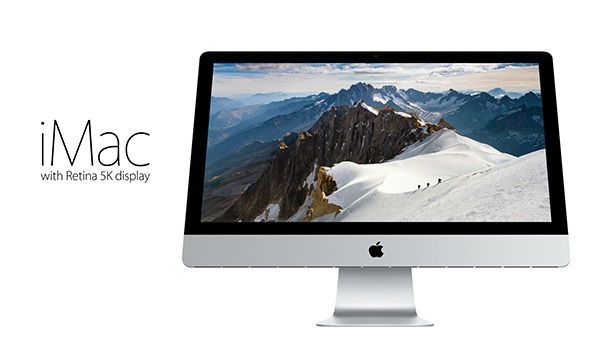 The 5K Retina display iMac is totally designed for photographers and videographers and anyone who wants to get powerful machine. The machine comes with 27-inch screen with a 5120 × 2880 screen resolution, or 5K “Retina” as Apple is calling it. SSD (Solid State device) is a nonvolatile storage device that stores persistent data on solid-state flash memory that replacing conventional hard disk drive especially with its great performance needed by high end machine. 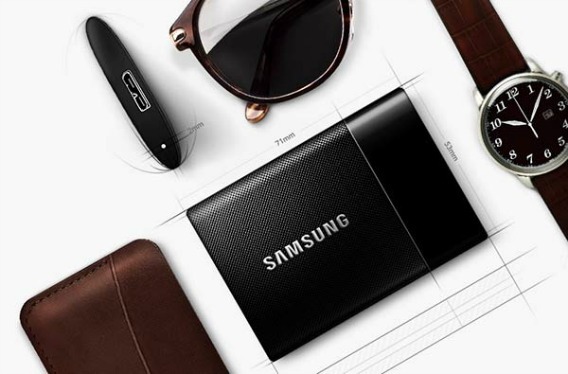 Samsung Electronics Co. has announced the release of its new SSD-based portable storage – T1. The Samsung Portable SSD T1 has a sleek black chrome surface and comes with similar size of a business card where measurement 71.0 x 9.2 x 53.2mm and weight just 30g make it easy to conveniently carry. 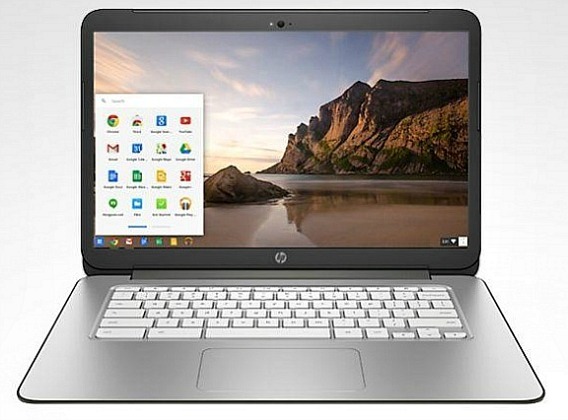 HP has recently announced newest touch-enabled version of 14-inch Chromebook which is upgraded version of base edition Chromebook 14 launched at IFA Berlin in September. Nearly 2 billion of Desktop, Notebook, and Ultra-Portable laptop sold in 2014, and there’s never been a wider variety of options. You’ll find everything from 12-inch notebook to powerful 20-inch desktop and also plenty of choices for operating systems. 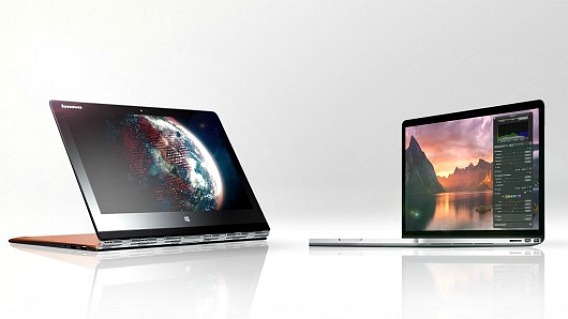 So where do you start, and how do you pick the right laptop for your needs? Tupelo, the Dubai-based health and wellness tech firm, has just launched a new high-end specs fitness tracker device in India. 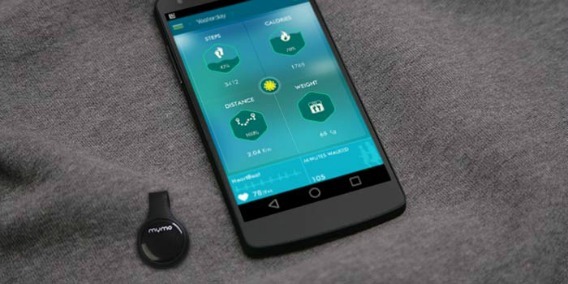 The fitness tracker, known as Mymo, is comparable to other fitness bands on the market. When facing hardware issues with computer or try to troubleshoot, users may need to know current BIOS version. BIOS (Basic Input/Output System) is the program a personal computer’s microprocessor uses to get the computer system started. It manages data flow between the computer’s operating system and devices. 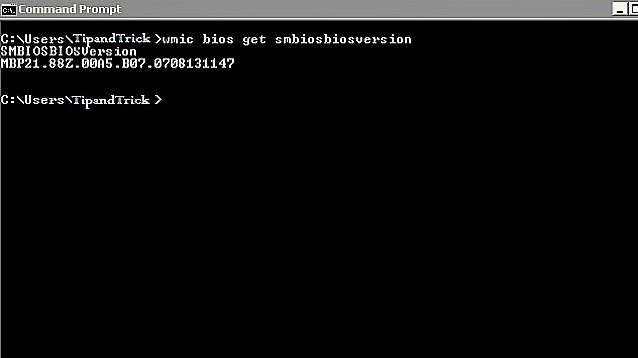 Much of the common BIOS settings can be viewed or changed such as system time, system date, IDE configuration, Num-Lock on boot, power management (APM), ACPI, boot devices sequence, and supervisor/user password. 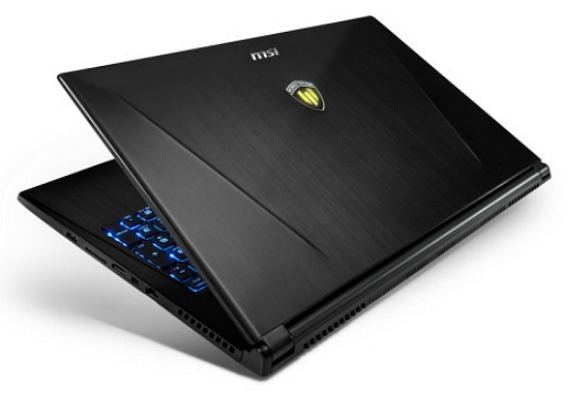 Gaming laptops have always been bulky, but that’s certainly not the case with MSI WS60 20J. MSI finally announces its new ultra-portable workstation MSI WS60 20J (WS60) laptops, at less than 1.9kgs (include battery) with a thickness of only 390 x 266 x 19.9 mm, it offers easy gaming thanks to its full HD anti-glare 15.6-inch display, fast Core i7-4710HQ processor running at 2.5 GHz, and powerful Nvidia Quadro graphics chip K2100M with 2GB of dedicated GDDR5 to improve rendering speed and real-time quality.